Thomas Hassall Anglican College was established by the Sydney Anglican Schools Corporation in 2000 and occupies 9.7 hectares of semi-rural land 10 kilometres West of Liverpool. Our teaching programs are based on meeting individual needs at all levels. The College has an established student leadership program that provides opportunity for growth and development. 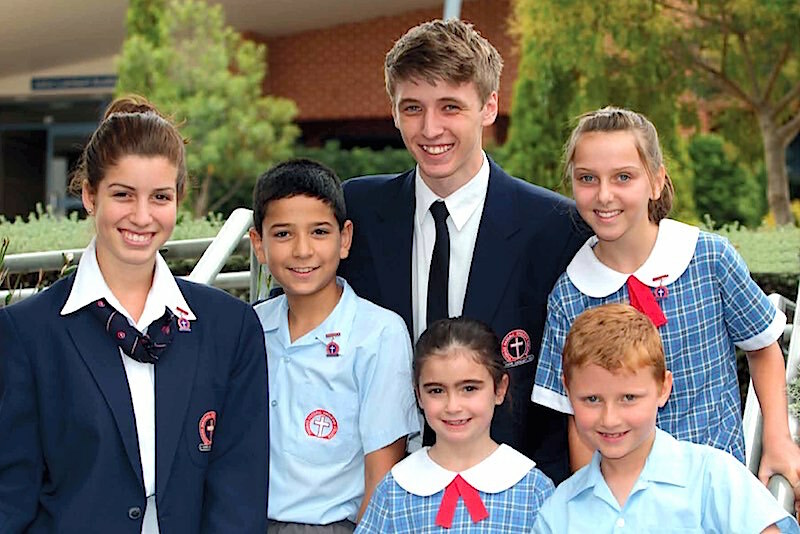 Thomas Hassall Anglican College encourages achievement in a wide range of settings both inside and outside the classroom and our staff provide positive role modelling and Christian values which aim to nurture the spirit and encourage the heart of our students. Our College facilities include attractive landscape design and access to and interaction with smart technology to support learning and specialist learning areas across the Prep to Year 12 cohort. Thomas Hassall Anglican College vision is Growing and Nurturing Excellence, Wisdom and Service in the emerging South West of Sydney. This is achieved through a commitment to provide a positive and engaging learning community in a safe and supportive Christian environment and provision of a continuous curriculum across the key learning areas supporting a seamless transition across the Junior, Middle and Senior Years. Thomas Hassall Anglican College has modern air-conditioned classrooms, innovative information and communication technology interactive smart boards, computer lecterns, data projectors, laptops, multi-purpose seminar and reading rooms and Library learning resource centres. It is also equipped with specialist rooms for Science, Design and Technology, Timber, Electronics, Hospitality, Visual Arts, Music, a Gymnasium and Auditorium. Outdoor sporting facilities at Thomas Hassall Anglican College include covered areas, expansive playing fields, basketball courts and professional level cricket nets. 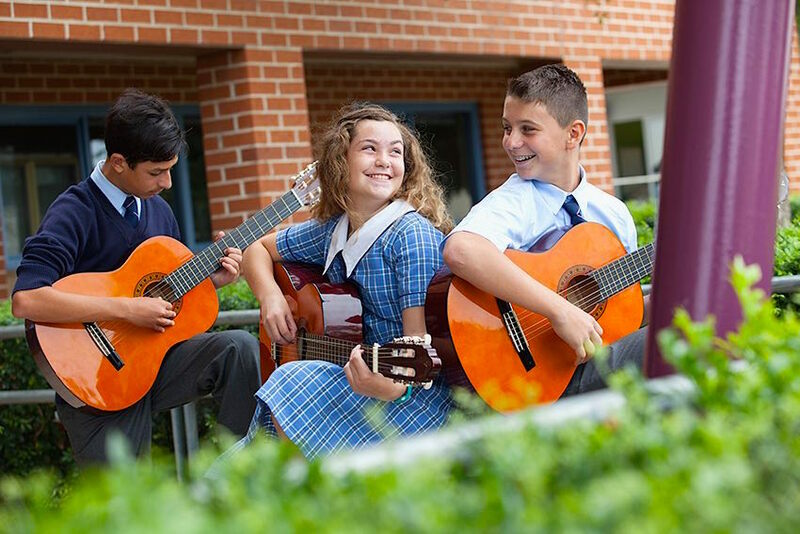 In addition to core subjects, Thomas Hassall Anglican College offers an wide array of elective subjects. Electives Years 9 & 10: These currently include Child Studies, Commerce, Extreme History, Food Technology, French, Industrial Technology (Timber), Industrial Technology (Engineering), Information & Software Technology, Japanese, Music, Photography & Digital Media, Physical Activity & Sports Studies (PASS), Visual Arts. Years 11 & 12: These currently include Ancient & Modern History, Biology, Business Studies, Chemistry, Community & Family Studies, Design and Technology, Drama, Entertainment (Dual Accredited VET Course), Geography, Industrial Technology, Food Technology, Economics, Engineering Studies, Entertainment (Dual Accredited VET Course), Hospitality (Dual Accredited VET Course), Timber Technology , Software Design and Development, Japanese, Legal Studies, Mathematics, Music, PDHPE, Physics, Senior Science, Society & Culture, Visual Arts, (Extension Courses are offered in English and Mathematics). Sport: Thomas Hassall Anglican College offers comprehensive sporting and Physical Education programs from Kindergarten to Year 12, including a Talented Athletes Program (TAP) in Soccer and Swimming. Students have the opportunity to participate in inter-school competitions in swimming, cross-country and athletics up to State level. There is also Soccer, Cricket, Netball, Rugby, Oztag, Table Tennis, Athletics, Basketball, Cross-Country, Badminton, Volleyball, Swimming and Tennis. A range of leisure options is available; Ten Pin Bowling, Rock Climbing, Weights and Dance. 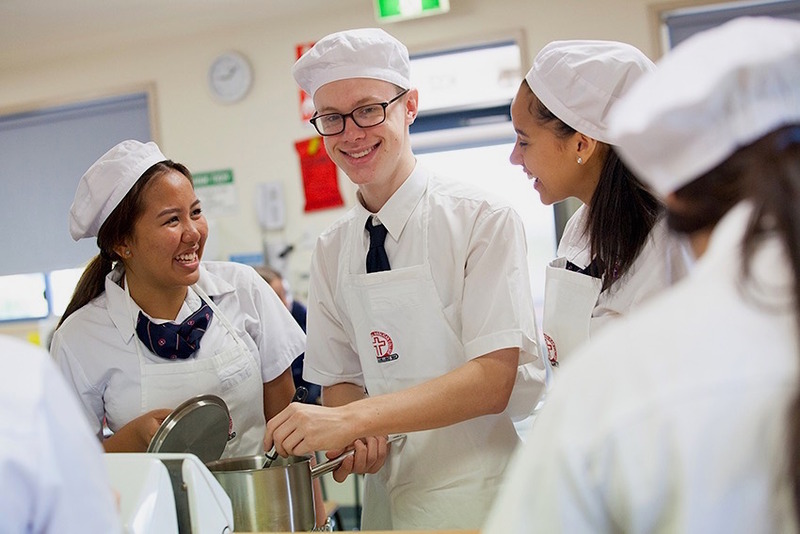 There are many clubs and groups in which students of Thomas Hassall Anglican College can participate. These include Band, Choir, Music Tuition, Public Speaking, Debating, Christian Groups, Sports, Musicals (biennially), Duke of Edinburgh's Award Scheme and the Kokoda Track Expedition. The wellbeing of students is important and we have a registered Councillor/Psychologist and Year Advisors. 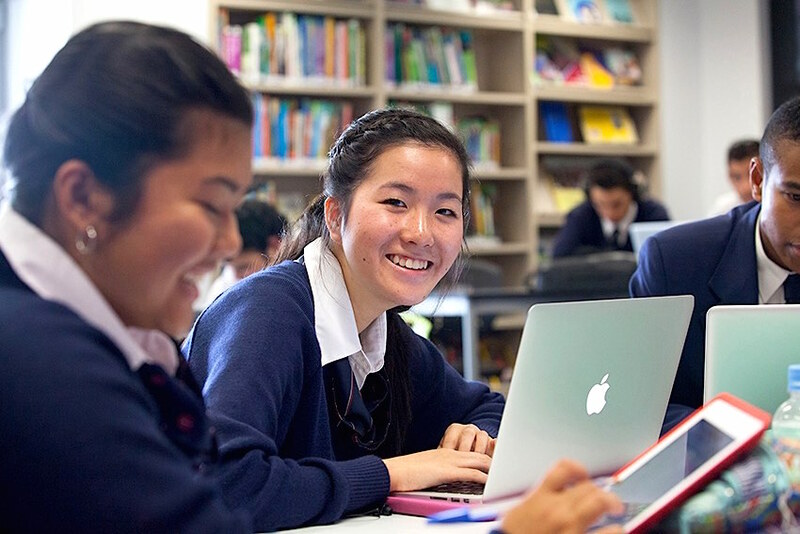 Thomas Hassall Anglican College also has the following programs that contribute to personal development: Postive Learning, Student Welfare, Christian Studies, Leadership and Community Service. There is an Educational Support Team at Thomas Hassall Anglican College to assist students with special needs in a caring and supportive environment. There is also an Educational Team to assist students that are Gifted and Talented. Observe and chat with our students, meet our Principal and key staff, tour our fantastic facilities, ask questions and discover how we can meet the educational needs of your son or daughter. If you are unable to attend Open Day, please call or register on line for a tour at a time to suit you. Every day is Open Day at Thomas Hassall! Starting Senior School can see overwhelming for both students and parents but it doesn't have to be! Each year the College hosts Taster Day to give current Year 6 students the opportunity to experience Senior School for a day. This program is an important part of transition to the Senior School and will provide a valuable insight if you are considering Thomas Hassall for Years 7-12. We offer academic scholarships for entry into Years 7 & 11.